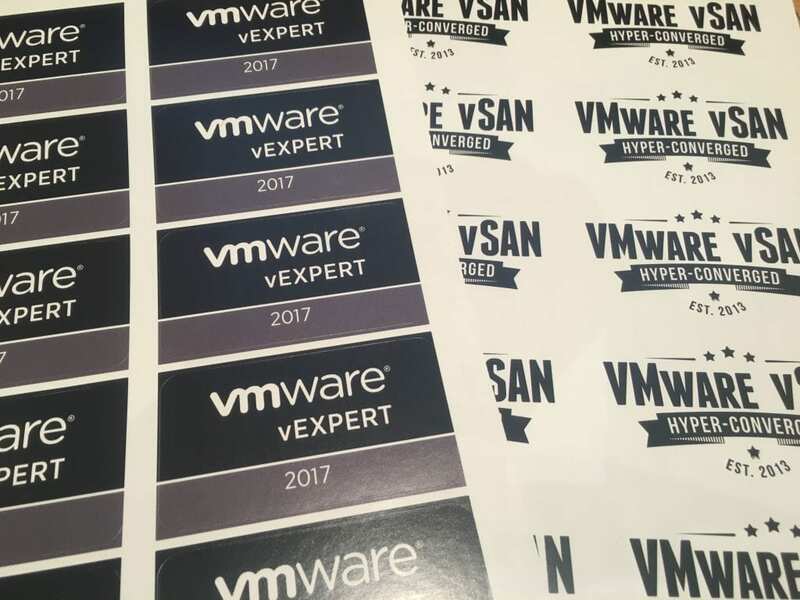 HomeVMwarevSANVMware vSAN – Career changer? Since starting my career in technology, I’ve always had a keen interest in virtualization. Over time, the virtualization of other datacenter objects has become more common and affordable. 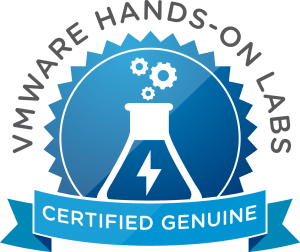 vSphere, Horizon View, NSX to name a couple have assisted with this. More recently vSAN has seen a lot of growth. Duncan Epping @DuncanYB, tweets about this growth periodically. 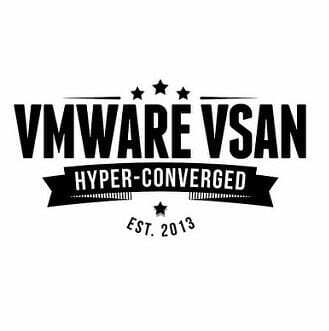 The latest figures show 5000 vSAN customers which is a 200% growth year on year. What’s interesting is that the growth looks to be increasing as customers gain more faith in the technology and VMware push out new features such as all-flash and deduplication. Recently I was fortunate enough to lead the install of an 80TB+ vSAN solution and at first was skeptical about what it could deliver and feared how complex it would be to install and manage. The reality is that it’s almost too easy to deploy! The integration with existing vSphere components and features is fantastic (HA, Storage Profiles, NIOC, VUM, vSphere replication, Performance counters etc). It really has been well thought out. After vSAN was configured, my manager asked me how easy it was to install and I had to admit that it only took me 15 minutes to get vSAN fully functional once the hosts were provisioned, try achieving that with a traditional storage array! 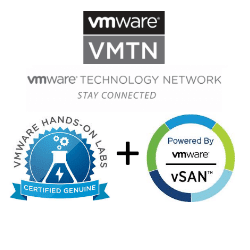 I suddenly realized that if solutions such as vSAN continue to be adopted as fast as they are and VMware keep putting functionality from traditional SAN solutions into vSAN (I’m thinking external access to vSAN storage at the block level, file shares and asynchronous replication) then it will start to affect my career choices as traditional storage will stop being something that I was to invest my free time into. It focuses me back to virtualization solutions which I came to enjoy at the start of my career.